“While we are proud of what we have achieved and the progress made, we have to acknowledge that stress testing – certainly in the EU – hasn’t reached yet a steady state and there remain some challenges”. The financial crisis has shown that losses in the financial sector can be extremely large when a downturn is preceded by a period of excessive credit growth. Existing regulation and supervision of the banking system at European and global level proved inadequate to prevent the failure of banks as they entered the crisis with insufficient quantity and quality of capital and liquidity. As a result the governments had to provide support to the banking sector in many countries to ensure financial stability. The updated Capital Requirements Regulation (CRR) is the transposition into EU law of the Basel III accord which aims to decrease the likelihood that banks go insolvent and to absorb potential losses without bail-out. Basel III is the latest configuration of an evolving set of internationally agreed prudential standards developed by supervisors and central banks. 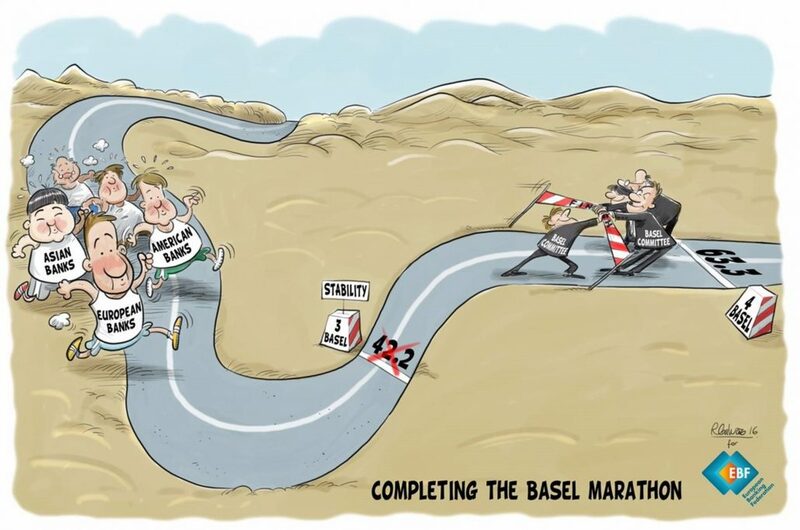 Basel III is part of the continuous effort to enhance the banking regulatory framework. It builds on the Basel I and Basel II documents, and seeks to improve the banking sector’s ability to deal with financial stress, improve risk management, and strengthen the banks’ transparency. A focus of Basel III is to foster greater resilience at the individual bank level in order to reduce the risk of system-wide shocks. 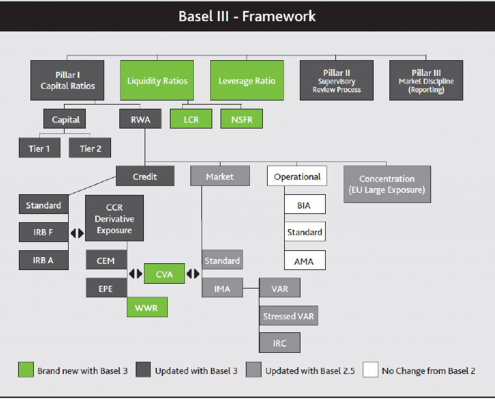 Basel III introduced tighter capital requirements in comparison to Basel I and Basel II. Banks’ regulatory capital is divided into Tier 1 and Tier 2, while Tier 1 is subdivided into Common Equity Tier 1 and additional Tier 1 capital. The distinction is important because security instruments included in Tier 1 capital have the highest level of subordination. Common Equity Tier 1 capital includes equity instruments that are perpetual and have discretionary dividends, while additional Tier 1 capital comprises securities that are perpetual, subordinated to all debt, and their dividends can be cancelled at any time. Tier 2 capital consists of unsecured subordinated debt with an original maturity of at least five years. Basel III left the guidelines for risk-weighted assets largely unchanged from Basel II. Risk-weighted assets represent a bank’s assets weighted by coefficients of risk which can be calculated by the banks, according to their historical records and within the Basel Committee standards duly supervised by the corresponding supervisor; alternatively, for banks which cannot developed their own internal models, a standardised approach is made available by the Basel Committee. In principle, the higher the credit risk of an asset, the higher its risk weight. In comparison to Basel II, Basel III strengthened regulatory capital ratios, which are computed as a percent of risk-weighted assets. 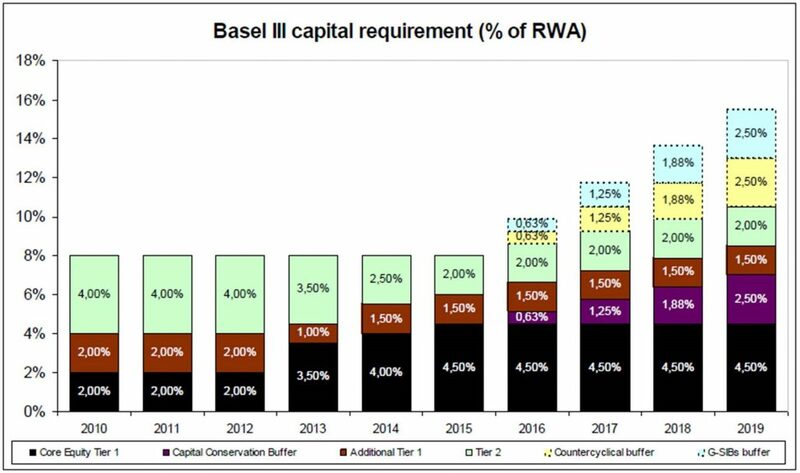 In particular, Basel III increased minimum Common Equity Tier 1 capital from 4% to 4.5%, and minimum Tier 1 capital from 4% to 6%. The overall regulatory capital was left unchanged at 8%. But a series of buffers are being implemented during a phase-in period until 2019; these are the capital conservation buffer, set at 2.5% of RWA; the counter-cyclical buffer, fixed at national discretion; and various forms of systemic risk buffer which are requested to banks according to their perceived systemic risk. Basel III introduced new requirements with respect to regulatory capital for large banks to cushion against cyclical changes on their balance sheets. During credit expansion, banks have to set aside additional capital, while during the credit contraction, capital requirements can be loosened. 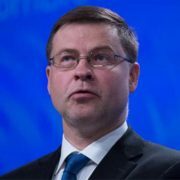 The new guidelines also introduced the bucketing method, in which banks are grouped according to their size, complexity and importance to the overall economy. Systematically important banks are subject to higher capital requirements. Additionally, Basel III introduced leverage and liquidity requirements to safeguard against excessive borrowings and ensure that banks have sufficient liquidity during financial stress. In particular, the leverage ratio, computed as Tier 1 capital divided by the total of on and off-balance assets less intangible assets, was capped at 3%. As Basel III is not a law it has to go through a process of democratic control as it is transposed into EU and national law. In the EU this has been done via the Capital Requirements Regulation. 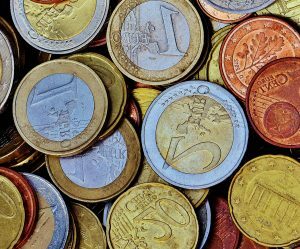 While the Basel capital adequacy agreements apply to ‘internationally active banks’, in the EU it has applied to all banks (more than 8,300) as well as investment firms. This wide scope is deemed necessary in the EU since banks authorised in one Member State can provide their services across the EU’s single market (known as ‘EU banking passport’) and as such are more than likely to engage in cross-border business.